I read your honest injun post with much interest. I am not a native American, but have always been saddened by the way most of us still perceive the first people of our country. I did bat an eye and wrote the Thesauras.com and asked them to please remove the racial slurr listed under authentic. It is so ridiculous to me that we are not past this kind of nonsense today. Anyhow, keep fighting. I am impressed with your spirit! Thank you, Jim, for your allyship! I was hoping others would catch the Thesaurus.com slur and take action. Much appreciated! Wopila tanka! Done. I have written to numerous search engines with regard to the traditional medicine ways of Mexico: curanderismo, which is defined as “charlatanry” among others. A few actually took action. So I hope more people will write to Thesauraus. I expected to get a little upset because I so detest blood quantum paper genocide. There are so many that had family on earlier tribal roles and then chose to not be herded, ran basically, then the next roll was determined to be the “official” one, yet they still passed on their ways and culture to their descendents. I’ve heard personal stories of some who disenroll from one tribe to enroll with another usually looking for a big per cap, only to be told that they have closed new enrollment or tribe switching. 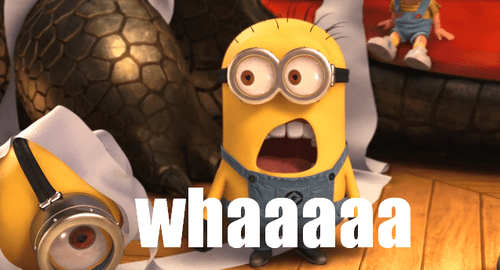 I have read some sad tales of nepotism to the extent that they find ways to vote people off enrollment, and the most irksome to me is the multiple tribe issue which can leave full bloods enrolled as only half. However, I like the way you spoke of what it means to you personally, knowing your heritage not only tribe but also clan, and actively working towards helping to uplift or work towards the betterment of, and also expressing vocal or written objections against issues negatively impacting Native Americans. Mvto for a well-written and thought provoking post. I belong to the Muscogee (Creek). My Grandmother and Dad had the language and culture shamed out of them at the turn of the last century. My Dad left Oklahoma when he was a teenager and never looked back. I don’t know our clan, that information might be disappeared forever. I was born and raised in white suburban California, carrying a burden of shame, only knowing that myself, Dad and sibs are ‘Part Creek Indian’. I have subsequently traced my ancestors back to the early 1800’s. 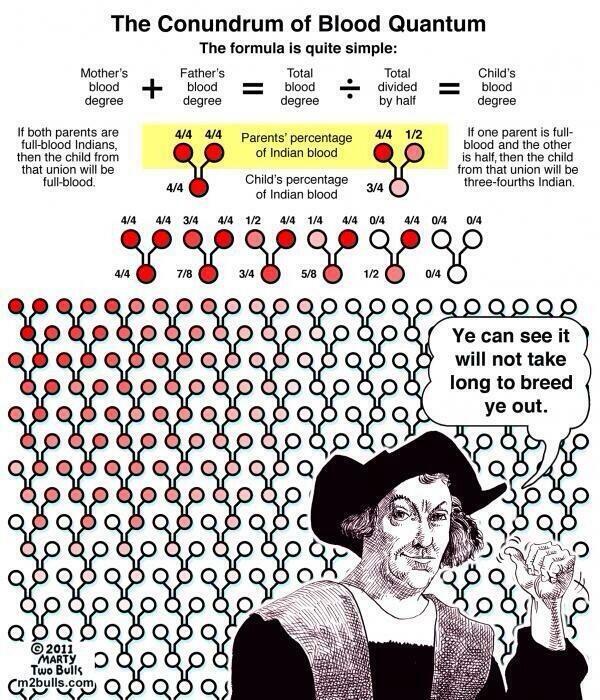 I have my CDIB card showing my watered down percentage of Indian blood. I’ve been discovering and telling my tribe’s history and cultural heritage through my artwork for a number of years. This has been very healing for me and I believe for my ancestors. I ask myself, ‘What can I do about contemporary issues relevant to the Muscogee?’ I don’t know yet. For now, it is enough to have stepped out from the burden that has provided some sort of shelter. 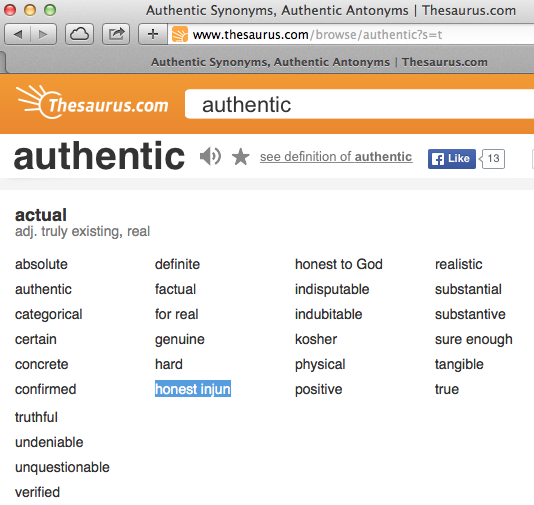 Thank you for writing to Dictionary.com and alerting us to this issue concerning synonyms for “authentic.” I forwarded your feedback to our lexicographers who will review these synonyms and revise the entry appropriately. Please note that it can take some time before this is corrected as we are a small team so we appreciate your patience in this regard. Thank you again for taking the time to write us with your feedback that helps us to ensure the accuracy and quality of our site. Maybe, because of all of our voices, something is going to be done? Same response I received, verbatim. But yes I think the more voices on this the better – THANK YOU for your support! I have no tribal ancestry but worked for tribal gaming rights as a member of the Idaho state legislature years ago. I appreciate the thoughtful analysis and will be sharing it with my friends from Spokane, where I used to live and where my friends who are black went through a lot of pain around the Rachel Dolezal story. This is an aspect of that story they may not have seen. Thank you for this! It’s given me a lot to think about. I was adopted as an infant (I can’t tell you how much I appreciate that you specifically addressed adoption in your piece!) and recently established contact with biological family for the first time. One of the many things I’ve learned in this process is that I have family from Santa Clara Pueblo in New Mexico. I’ve been doing a lot of thinking lately about how I can explore and engage with this aspect of my heritage in a respectful and thoughtful way. Thank you for articulating why this is such a complicated and delicate question. I know there are not going to be any easy answers for me. Good luck to you! If you’re interested in documenting your journey, I’d love to chat with you about your experiences. Thank you! I’m not sure whether I have anything worth sharing yet, but how would I get in touch with you? cultural recovery is a process that requires a huge amount of humility and also patience. i was abandoned by my father before birth. he is “Mexican” which i have come to understand over the years as a colonial construct, at least in part, of Indigenous erasure. i too appreciated the mention in the article of adoption as so much of the current discourse in the USA around Indigenous identity fraud feels really extremely restrictive and gate-keeper-ish for those of us who have legitimate issues of separation related to the practices and policies of colonialism. because i am not white-passing this exclusion has been very painful for me… i also feel that Kim Tallbear’s work focuses on a materialistic sociological model for inclusion which is often an implicit problem when working within academic institutions because of its rootedness in mechanistic materialism. 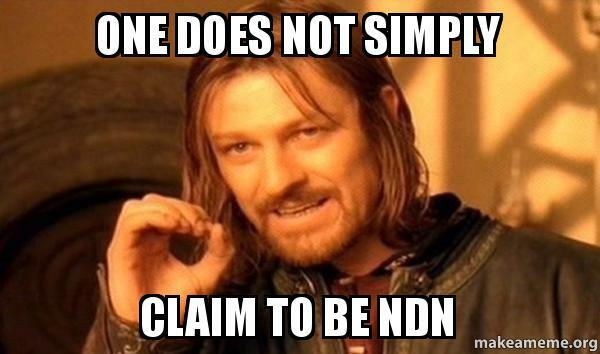 right now i am living in Canada and appreciating the level of complexity that is often held here when it comes to Indigenous self-identification. all that said, the small space you made for people like me, is encouraging after reading so much that continues to erase me and my many many many Indigenous ancestors. 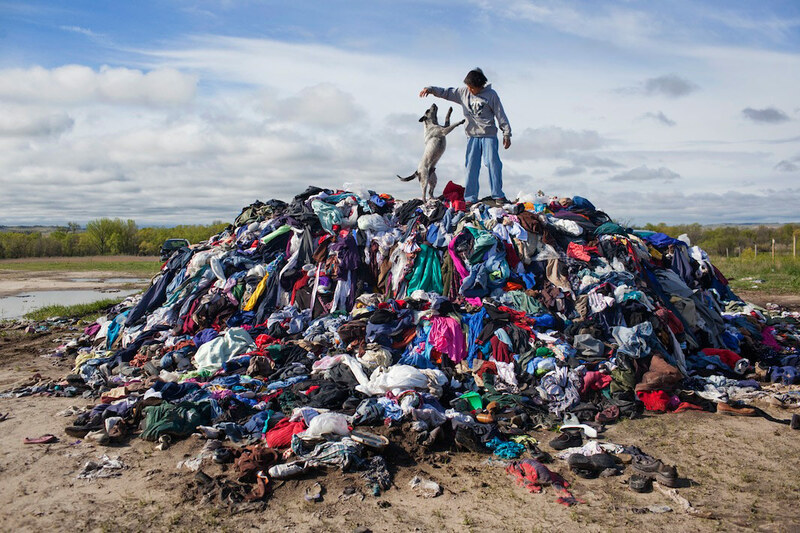 from where I sit, every ancestor is a reality and these ancestors want to work together in our lives and across individual consciousnesses and communities… beyond the borders of material culture and its commitments. so… working together to find respectful and real ways, ways that restore and recover and evolve, to articulate this is important. Ometeotl. I am one-quarter Native American but was raised in a white community in a middle class home. I currently work in academia and have never “checked the box,” though my mother and half-brother, both enrolled members of the tribe, advocate I do so. My mother’s reasoning is that scores of my cousins who are very apprehensive about leaving the reservation for college, etc., are aware of my position at a university and if I can take advantage of my mother’s ancestry to find a more prestigious job, all the better for them. At the same time, I have never experienced any sort of discrimination or the hardships of reservation life that my cousins have endured. I’m currently applying for a post and am at a loss. I have been careful not to lay claim to Native ancestry even though I have traced my genealogy back to several infusions of First Nations bloodlines in Canada. It is such a sensitive issue and I have built a good repoire with my Native friends here as an advocate for all Nations and through The One Spirit organization., I don’t wish to disrupt them. I carry my pride quietly and recognize traditions that have emerged within my family that could only come from our heritage. This is a great article–thank you for your work. Rachel Dolezal did a world of damage, it’s true. I will continue to check multiple boxes because to me it means acknowledging the watering down of the original European settlers and acknowledging what they did. We will never know our “Cherokee Princess’ (yes, we were told that story) and I continue to research, to look for true history, and to report what I find as VERIFIABLE in the building of our American Nation. I was raised with a long list of ethnic backgrounds that comprised our family tree, and the credo that all people are equal. Despite real life trying over and over again to prove my mother wrong, I will continue to try to build the America she saw, and I will check all the boxes. If a person really has only one box to check, that’s awesome, and if it’s Native, awesome, too, and it is best when this is not lumped in with other categories (there have been many variations over the history of the US Census). If a person KNOWS that there was multiracial marriage (or not marriage) in their family, I think they should respect their ancestors by admitting same.